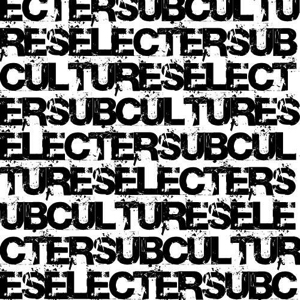 They will be showcasing tracks from their forthcoming album ‘Subculture’ (released 15 June), alongside performing classics including ‘Too Much Pressure’, ‘On My Radio’ and ‘3 Minute Hero’. Prince Fatty (Lily Allen, Graham Coxon, Gregory Isaacs), who has superbly mixed Subculture will also be performing a rare London DJ set in support. Competition winners will also get the opportunity to meet and greet with the legendary Pauline Black after the gig. We are delighted to be able to offer up a pair of tickets in our latest competition for this very special night – all you have to do is answer the following question. Q. 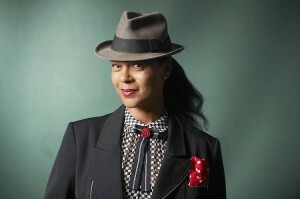 In 2011 Pauline Black released her autobiography – what was it titled? The subject line MUST read Selecter or your entry will be directed straight to the Trash box. The winner will be notified by email; so use a real one!! The prize is for entry tickets only, any travel, hotel etc is not included. Competition is open to all LTW readers – Entries from outside the UK are very welcome. Black by design, many thanks !